IE’s Master in International Development and the United Nations System Staff College have partnered to provide world-class training for professionals who want to tackle the complex challenges associated with the 2030 Agenda for Sustainable Development. Students will receive world-class training that will enable them to promote sustainable social, economic and environmental prosperity around the world. The curriculum encompasses the 5 P’s defined by the UN’s 2030 Agenda for Sustainable Development: People, Planet, Prosperity, Peace, and Partnership. Provided in the tuition is an immersion week to a United Nations operation where students will gain first-hand experience in a development mission. This unique and comprehensive program equips ambitious individuals who want to make a change in the world, with the skills and expertise needed to generate a positive global impact. Students will receive the tools needed to promote sustainable social, economic and environmental prosperity around the world. 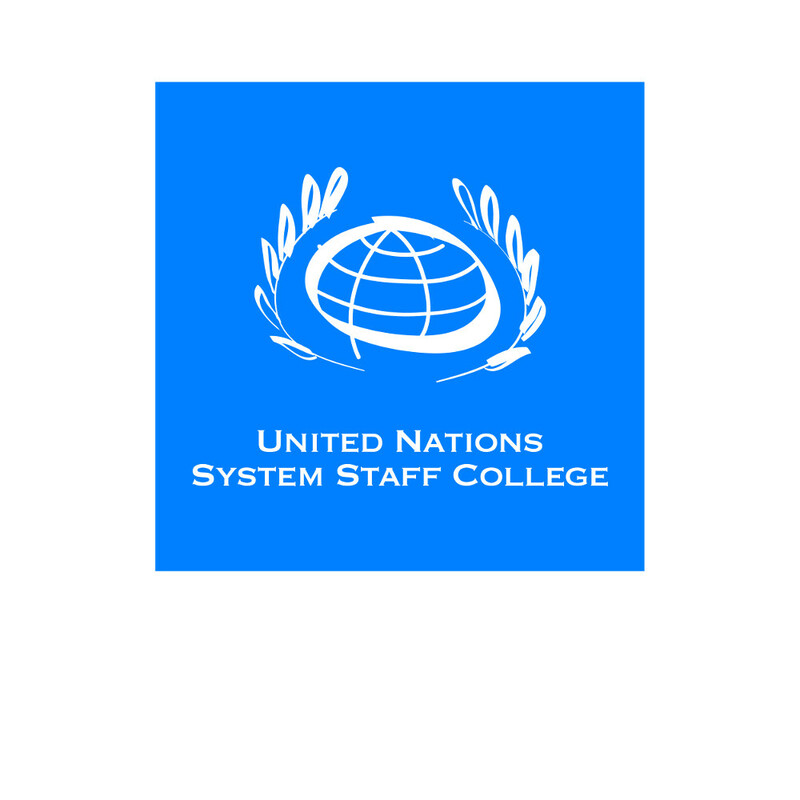 Source: Notification United Nations System Staff College (UNSSC), 23.11.2018.